READY NOW! 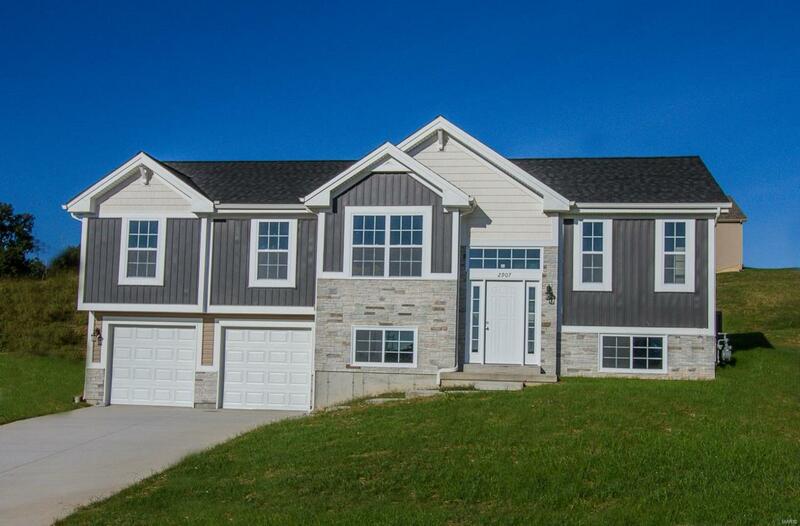 New Home offers three Bedroom / two bath with a two car garage, hardwood floors, vaulted ceilings and fireplace. Upscale modern kitchen, granite countertops and backsplash. Main floor laundry. Divided bedroom floor plan offers a private master suite, with spacious walk-in closet and master bathroom. Open, rod iron staircase, hardwood floors and modern brushed nickel lighting adorn the Great Room. The Overlook is Washington's newest community. Close proximity to great schools, parks, and shopping.